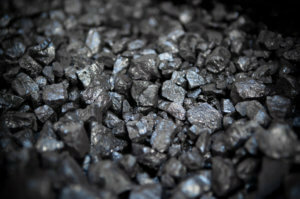 Canada’s Black Iron with assets in Ukraine has received a formal proposal from Ukraine’s government to lease to the company a plot of land connected to the Shymanivske iron ore project, the company has said in a press release. “The company has received a formal proposal from Ukraine’s government to lease to the company a plot of land connected to the company’s Shymanivske iron ore body for the location of the project’s processing plant, tailings and waste rock,” the company said. The company said that this marks a significant milestone in the project’s development and further demonstrates Ukraine governmental support for the mine to be constructed. The parcel of land being proposed is owned by Ukraine’s central government and is currently being used by the Ministry of Defense (MOD) for training purposes. “Black Iron management is currently analyzing the suitability of this land from a social and technical standpoint. To secure rights to this land, Black Iron needs to agree on a compensation package with the MOD and Ukraine’s central government that is sensible for all parties. 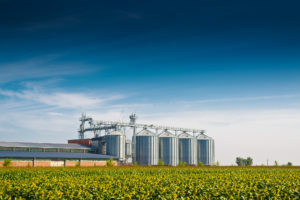 Discussions of this nature have already started with senior government officials including Deputy Prime Minister Kubiv with support from Canada’s Embassy to Ukraine,” the company said. As reported, the Shymanivske project contains a NI 43-101 compliant resource estimated to be 646 Mt Measured and Indicated mineral resources, consisting of 355 Mt Measured mineral resources grading 31.6% total iron and 18.8% magnetic iron, and Indicated mineral resources of 290 Mt grading 31.1% total iron and 17.9% magnetic iron, using a cut-off grade of 10% magnetic iron. Additionally, the Shymanivske project contains 188 Mt of Inferred mineral resources grading 30.1% total iron and 18.4% magnetic iron.